Andy's Disposal Services is committed to providing quality waste removal services at reasonable rates. 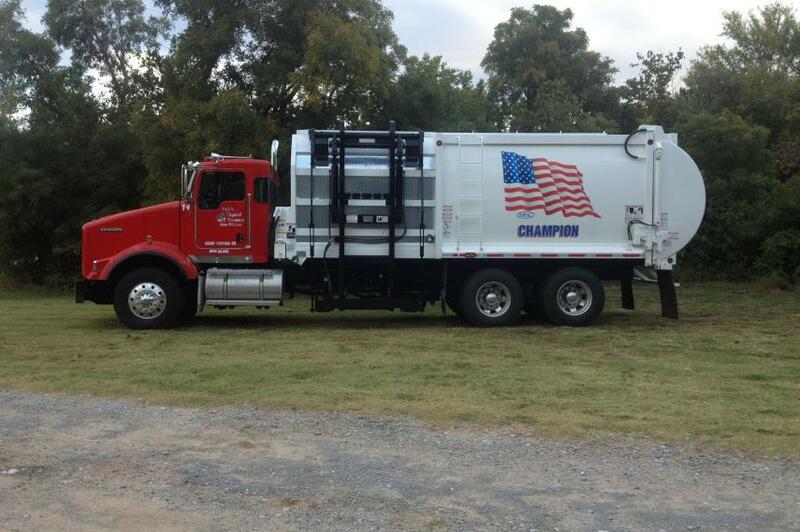 We are locally owned and operated in NW Oklahoma, serving customers outside city limits. Please contact us for a quote today.